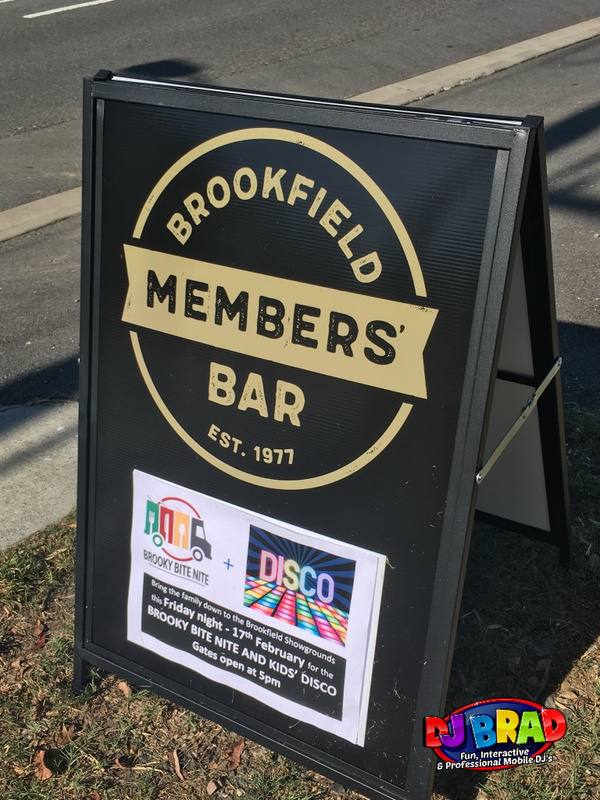 Ali from the Brookfield Show Ground booked us for their Social Night for their Brooky Bite Nite and Kids Disco held out on the Brookfield Show Grounds from 5pm. Mums & Dad’s turned up and enjoyed some drinks and good food – while I setup down on the field below to entertain the kids with some music, games & activities to keep them all entertained for a few hours. I setup some lights, along with a Smoke Machine for the kids to enjoy, and then started off with some light music until about 6:00pm until more and more kids started to arrive. 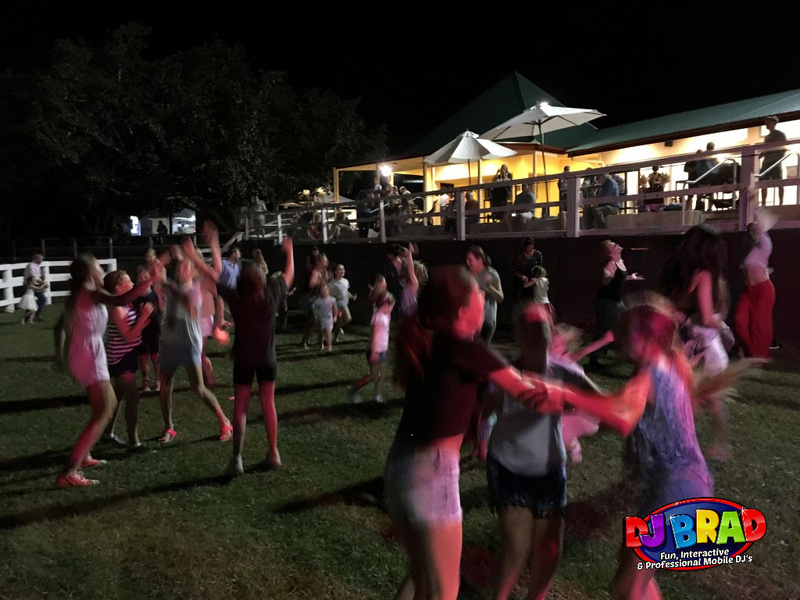 The kids had an absolute ball dancing around the field, running around – listening to their favourite songs – with at a few points throughout the night Mum & Dad’s coming down to have a bit of a dance as well. 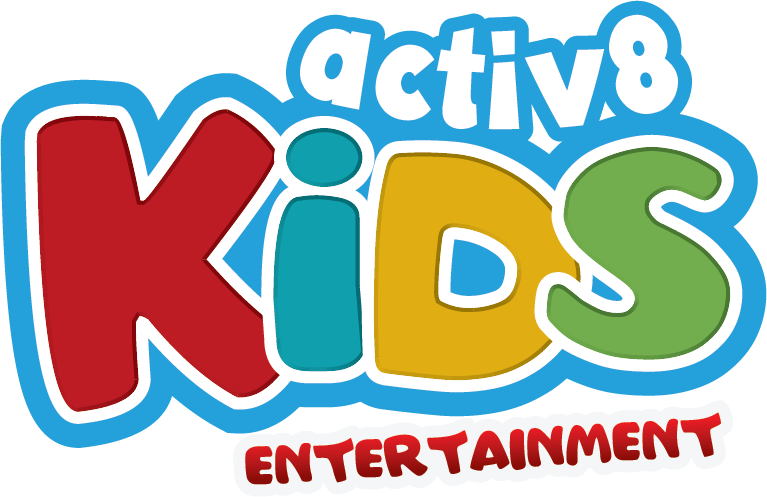 With kids from 4 right up until the teens; we did a number of different games to keep them all amused – along with some impromptu Lip Sync Battles, Singing contests, Dance Off’s, Shaking it Off to Taylor Swift and I even gave a few prizes out as well! It was great to be back again, and I’m looking forward to coming out to their next one!